The new Acuity LED 3200R is a superwide 126” (3.2 m) roll printer that produces high quality displays with cost-effective LED UV curing technology. 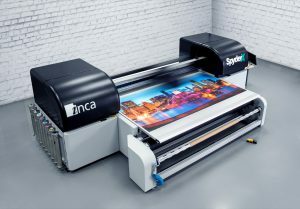 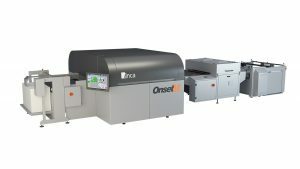 It offers maximum productivi ty in its CMYK configuration at speeds of 1,184 ft2/hr. PSPs can achieve maximum production efficiency by utilizing simultaneous dual roll printing with two 60” (1.52 m) media rolls. 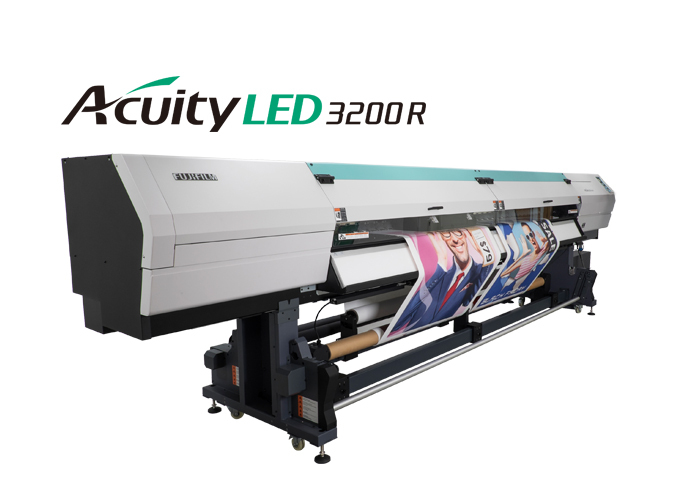 The Acuity LED 3200R has a built-in LED panel which allows backlit prints to be checked on the fly. 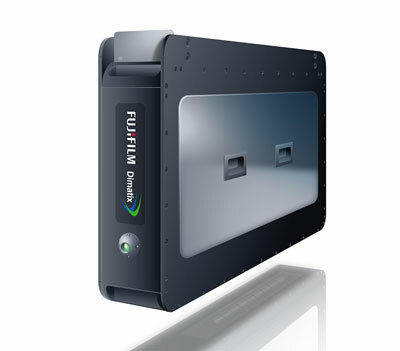 This enables any errors to be quickly spotted and corrective steps to be taken, saving time, ink and media waste. 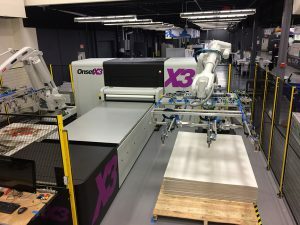 FUJIFILM Dimatix Samba™ printheads will also be fe atured, with representative’s on-hand to discuss how they can be customized into imprinting bars to achieve up to 1200 dpi output quality at output speeds up to 1000 feet per minute, in virtually limitless applications.